All shipments do have tracking number until the package is delivered. 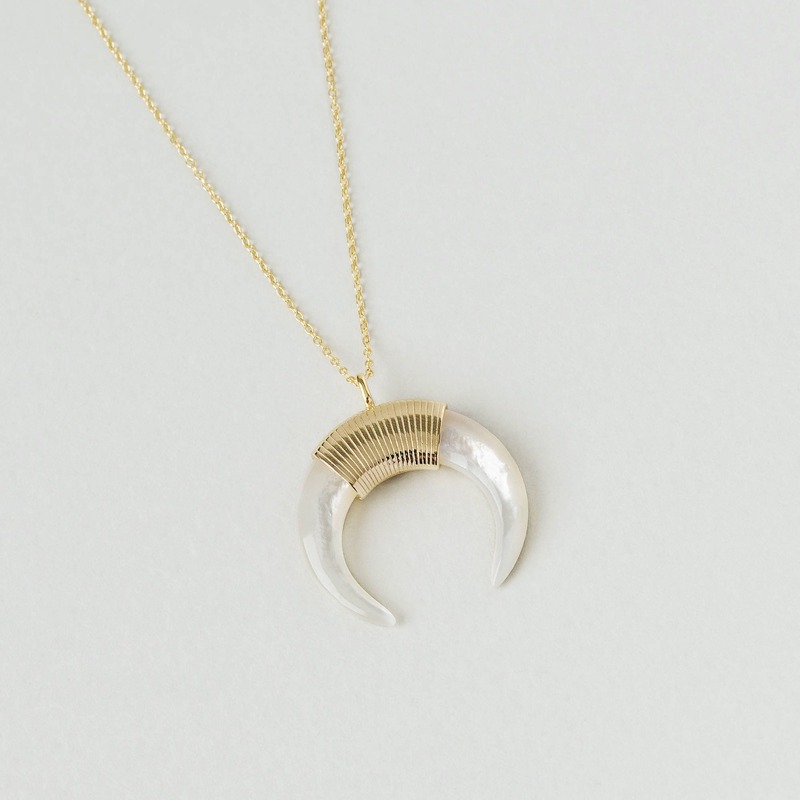 - 18 gold carat gold filled on 925 sterling silver. 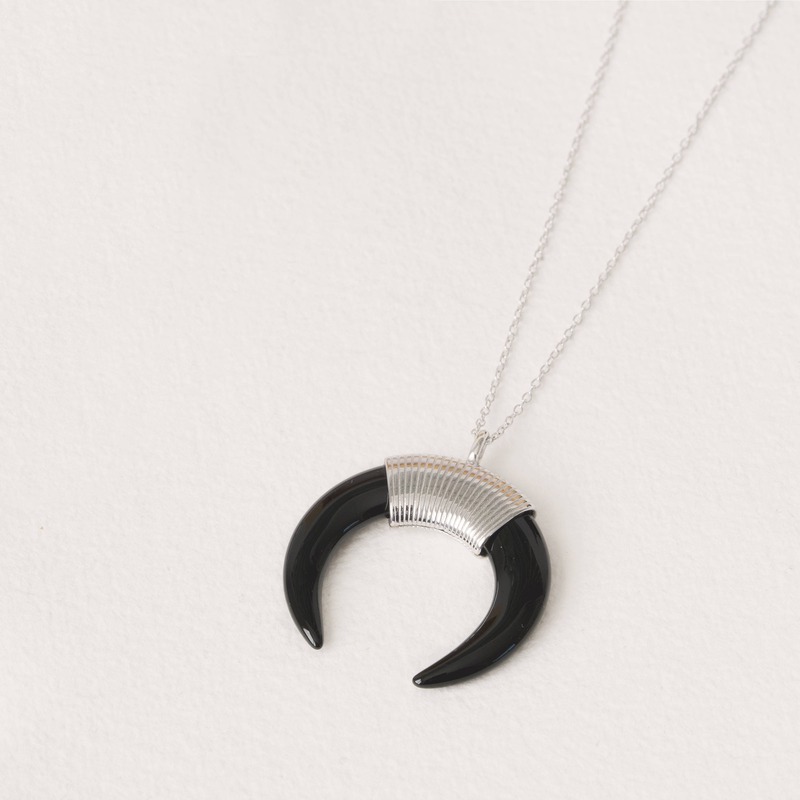 Go to the moon and back with this crescent moon necklace which will bring you to the nights magic of your dreams. 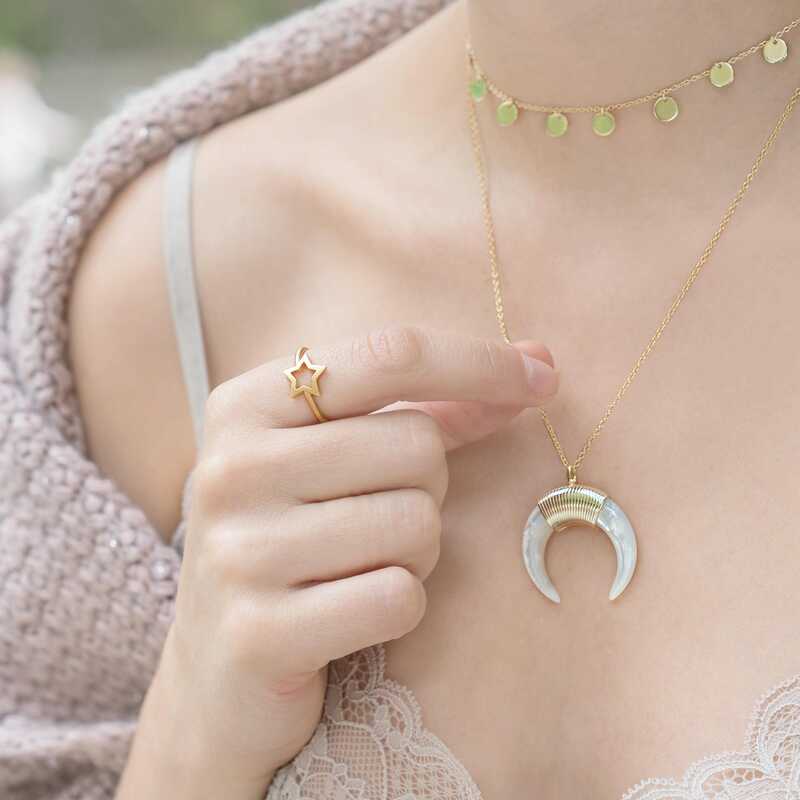 A moon necklace perfect to wear everyday. 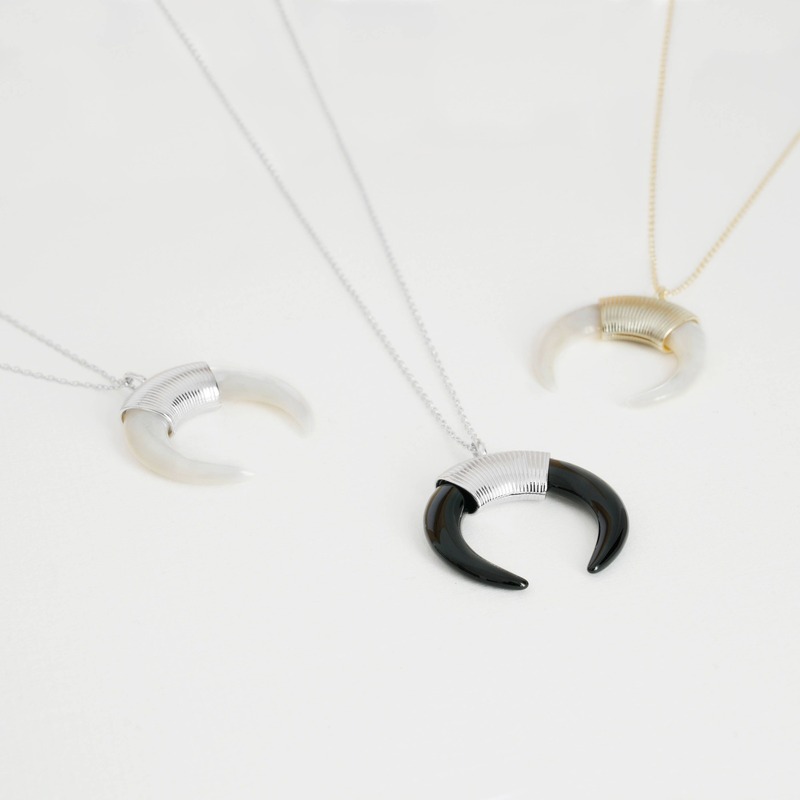 Comfortable, minimalist, elegant...Ideal for you or as a gift!